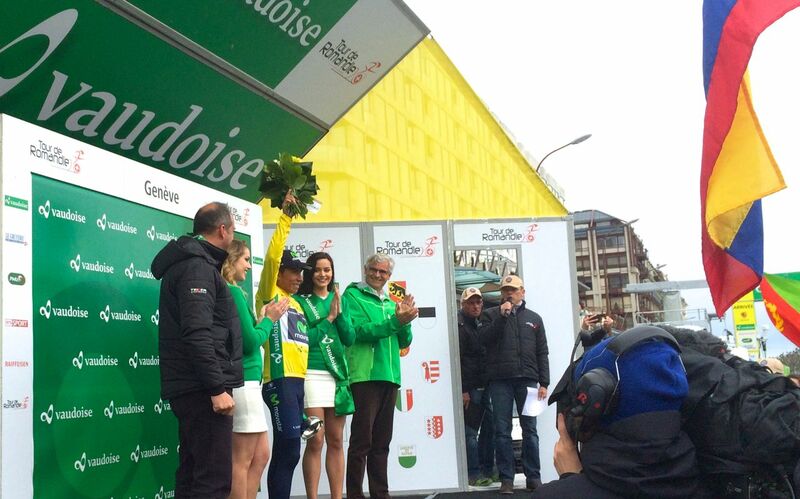 GENEVA – Nairo Quintana, the 26-year-old Colombian sensation who has been in a record-accumulating quest, has just added one more victory to his list after winning the 2016 Tour de Romandie cycling race in Switzerland. 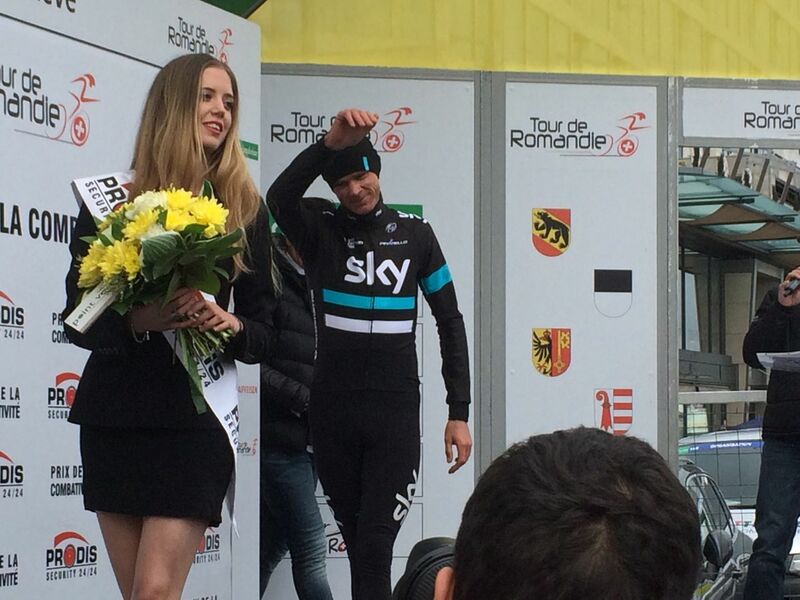 The petite-framed climbing machine kept his lead over other tour favorites including Christopher Froome. 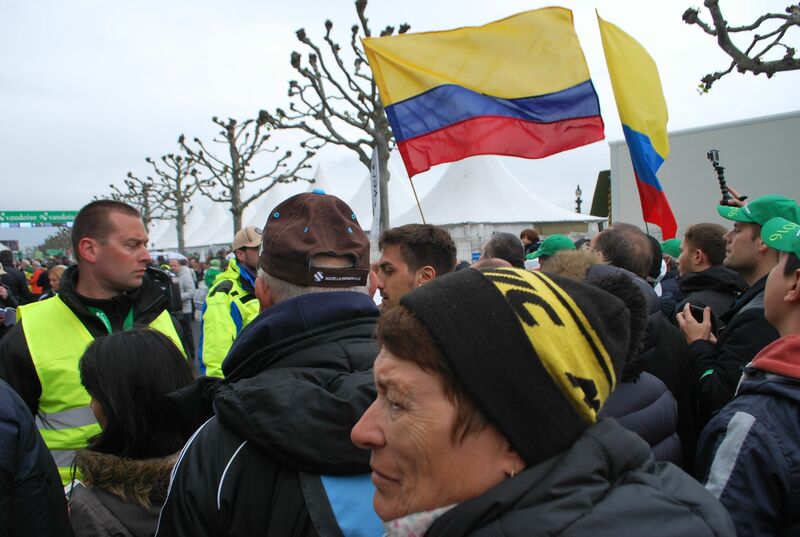 The crowd went wild for the Colombian but there was no shortage of support for the Brit star, with many fans waiting outside the team’s bus. 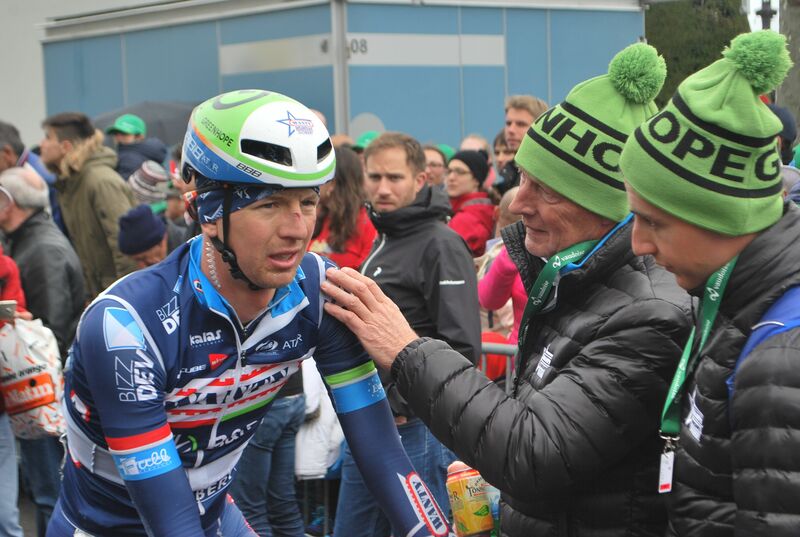 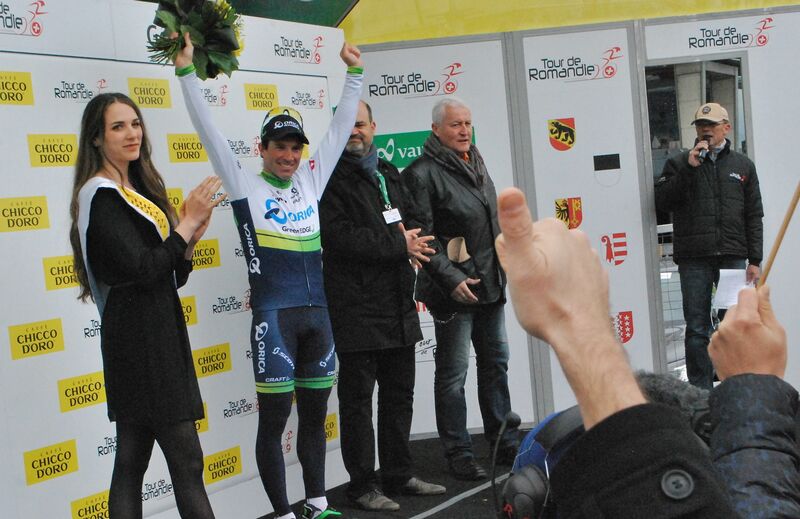 The 177km stage between Ollon and Geneva, which included two high-mountain passes, started with light snow showers and ended in a drizzle over the Quai Wilson in Geneva. 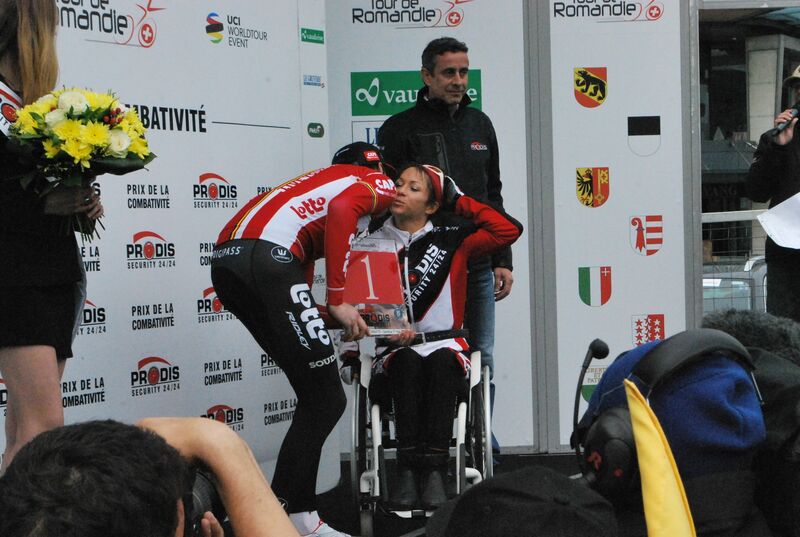 Just a few meters away from the finish line the third-place contender Jon Izaguirre Insausti, fell injuring himself. 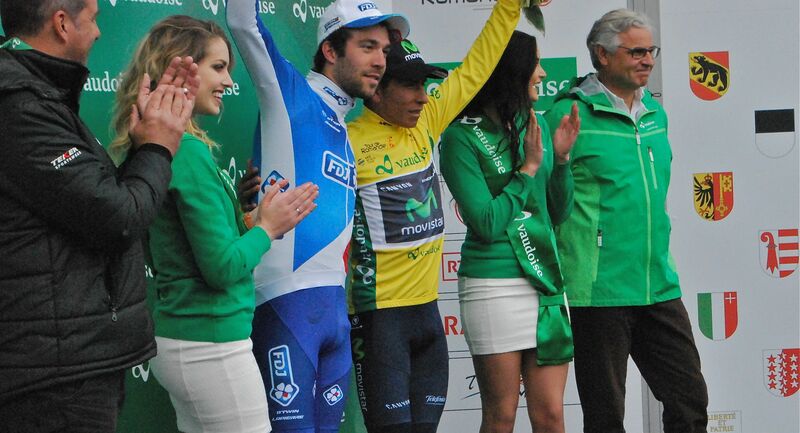 Izaguirre did not participate in the final podium award ceremony as he was receiving medical care at the time. 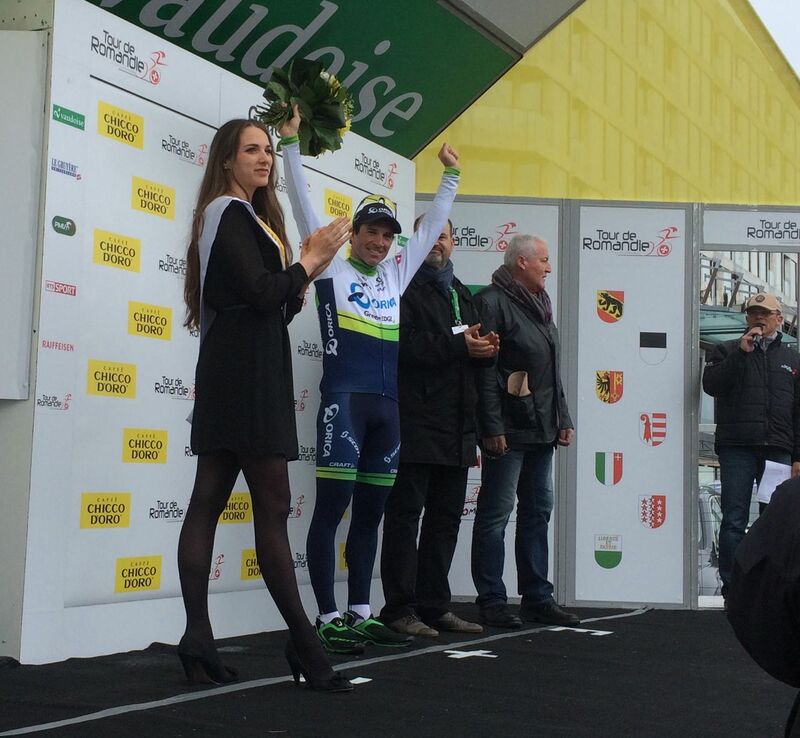 Quintana and Thibaut Pinot shared the podium for the first and second place. 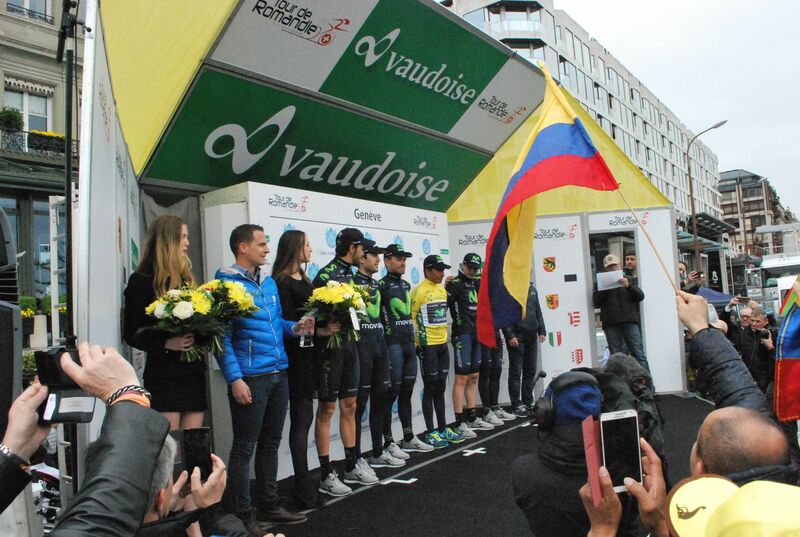 The Movistar climber is only the second Colombian/Latin American to secure the yellow jersey since the Tour began in 1947, thus upsetting the European-US dominance in the Tour. 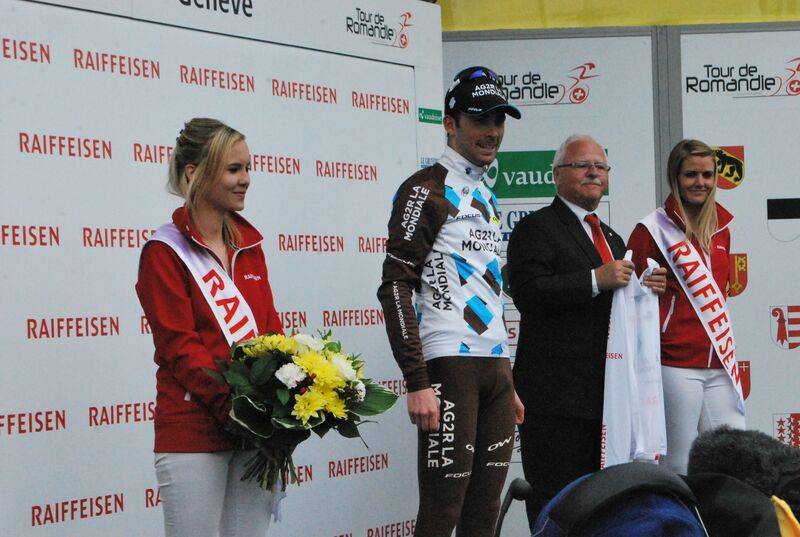 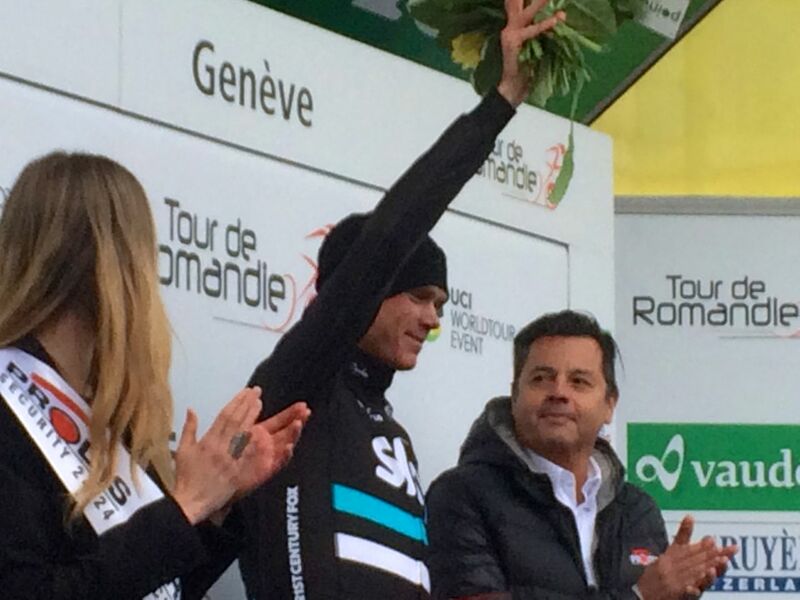 The twice Tour winner Christopher Froome -who won yesterday’s stage- received a maillot for most competitive racer. 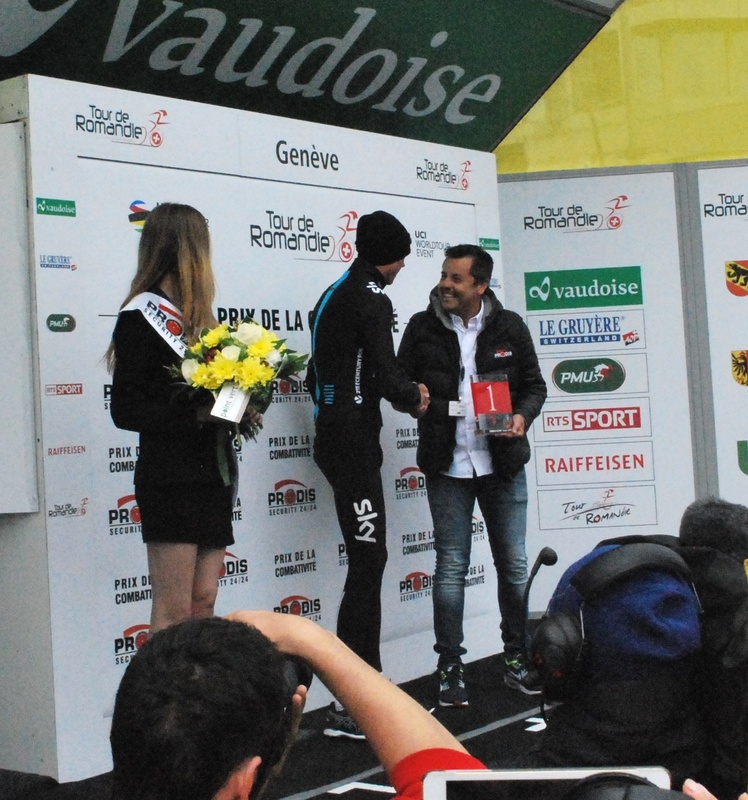 While Froome and Quintana have said they are now looking forward to the Tour de France — Froome has downplayed both his team’s and his performance at the Tour de Romandie. 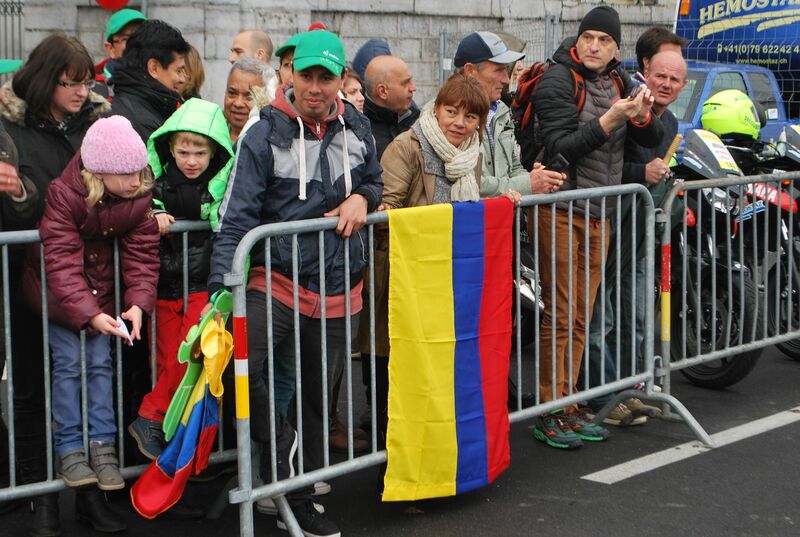 Colombian fans were loud supporting their compatriot who has been considered as the best climber in his native country.